Make your mark in a way that's subtly stated but easy to read. 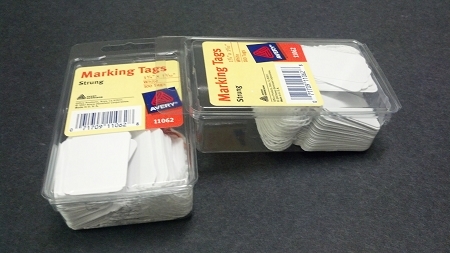 Handy marking tags feature a smooth, long-lasting cardstock surface that's easy to write on and read at a glance. Convenient string lets you tie the tag wherever you need it. 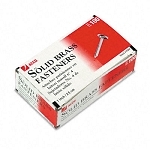 The tags' compact size makes them ideal for marking prices, sizes, ownership or other features. Size: 1 3/4 x 1 3/32.